From apples to alcohol, and DIY. I was not going to miss out on this event. 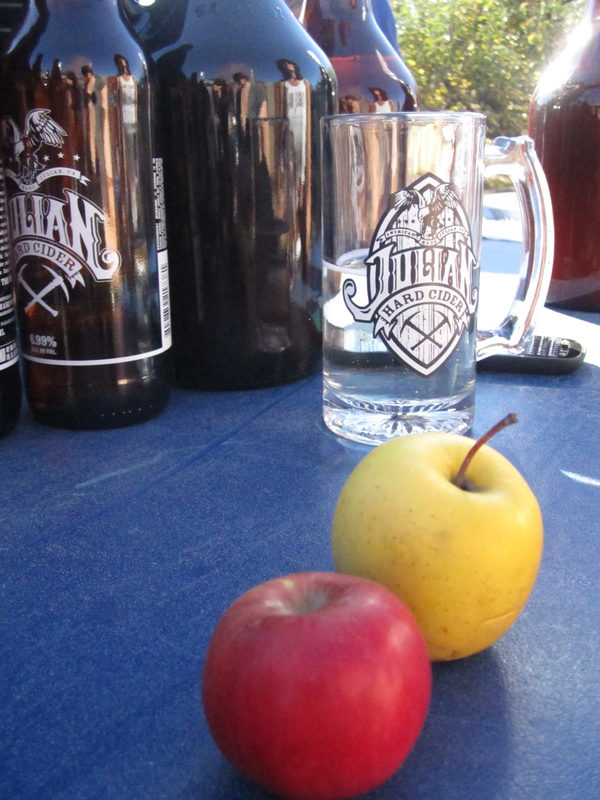 At the end of October, Julian Hard Cider put on a one-of-a-kind event to learn how to make your own cider. Wow. Seriously, you missed out not being there. 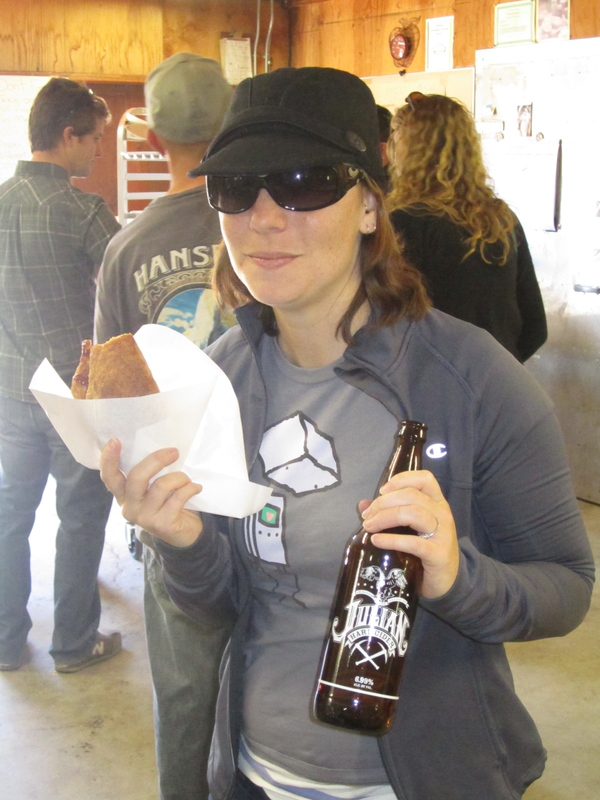 First thing after your ID was checked and payment (only $40) was handed over, each person received a 22-oz bottle of Julian Hard Cider and you were escorted through the recently picked Julian apple orchard. 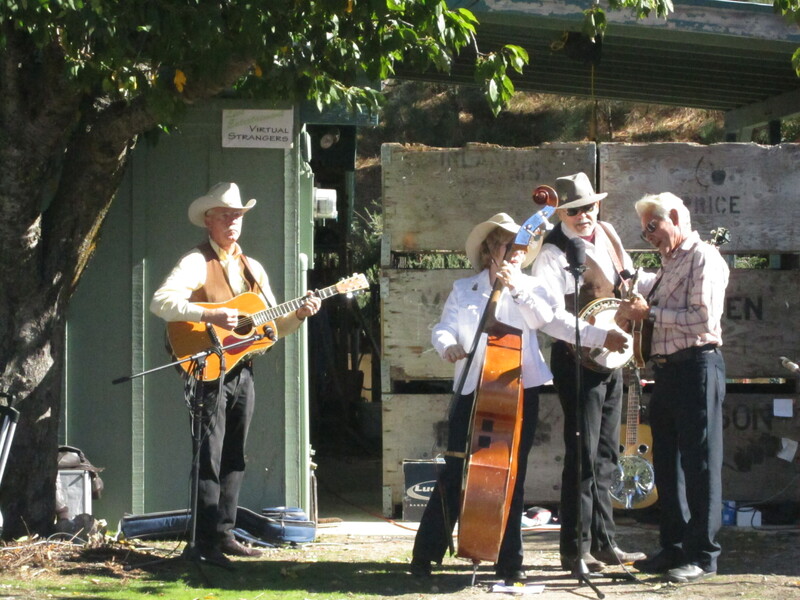 Once you reached the clearing, bluegrass music and the smell of barbecue filled the cool mountain air. Jeremy’s on the Hill (located in Wynola just before you reach Julian) catered the event with pulled-pork sandwiches, roasted corn and coleslaw that makes my stomach growl just thinking of it. It is another farm-to-table restaurant you must check out if you are headed in that direction. Speaking of farm-to-table restaurants, the entire staff of our favorite local on 30th and Upas, Sea Rocket Bistro closed the restaurant for the day for a retreat to the Hoodang. 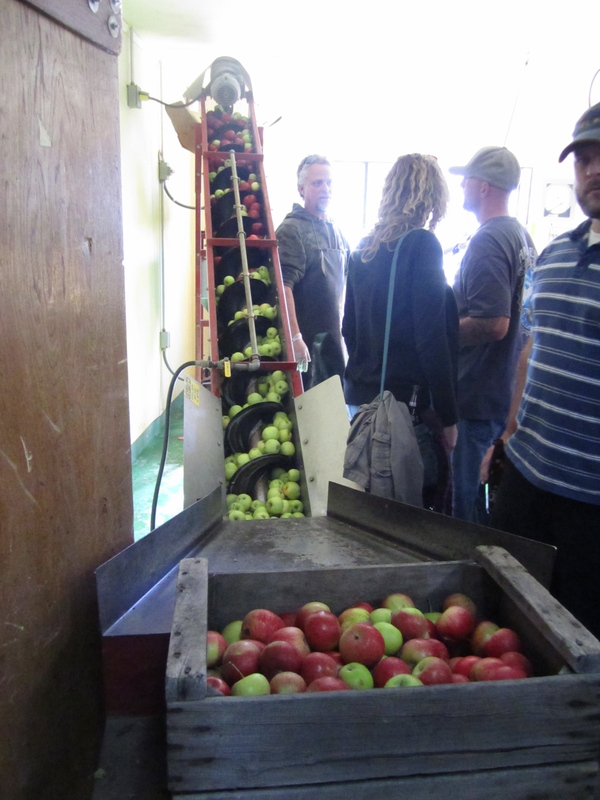 So the two educational portions of the event included a tour of the press and a session on making cider. We started off with the tour since the lunch line was long and we weren’t starving. 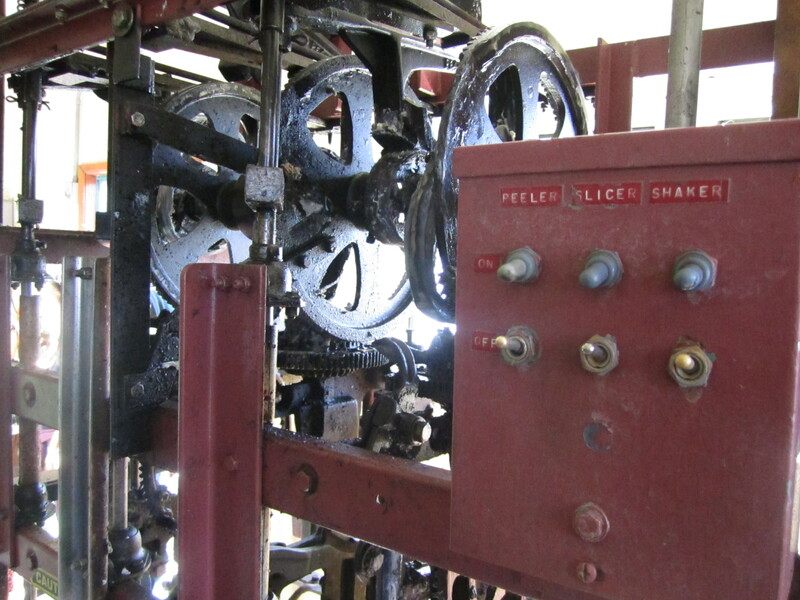 It was interesting to watch them demonstrate the steps of pressing apples as it happened right before your eyes. Yum, apple juice! For making at home, a juicer should do just fine. 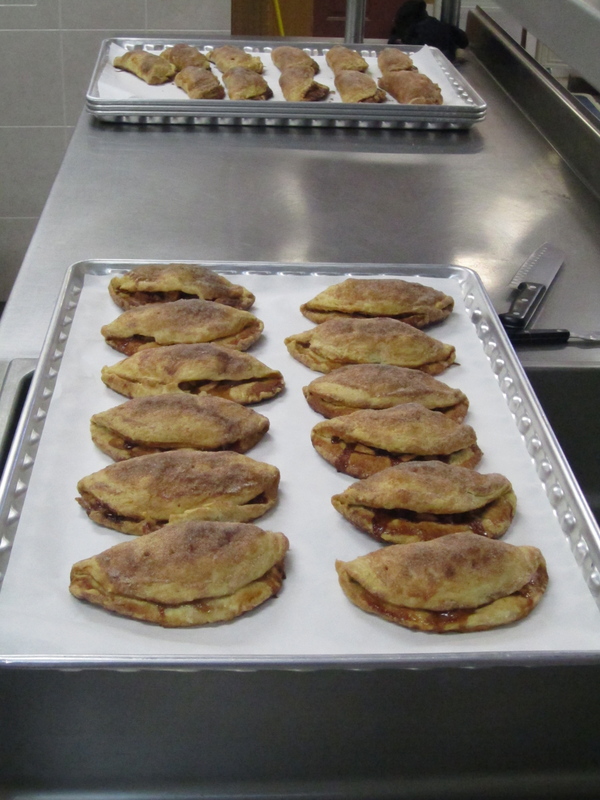 After the tour, a local bakery (I forget who ’cause the cider was kicking in) provided apple turnovers for each person. Dessert before lunch = WIN! 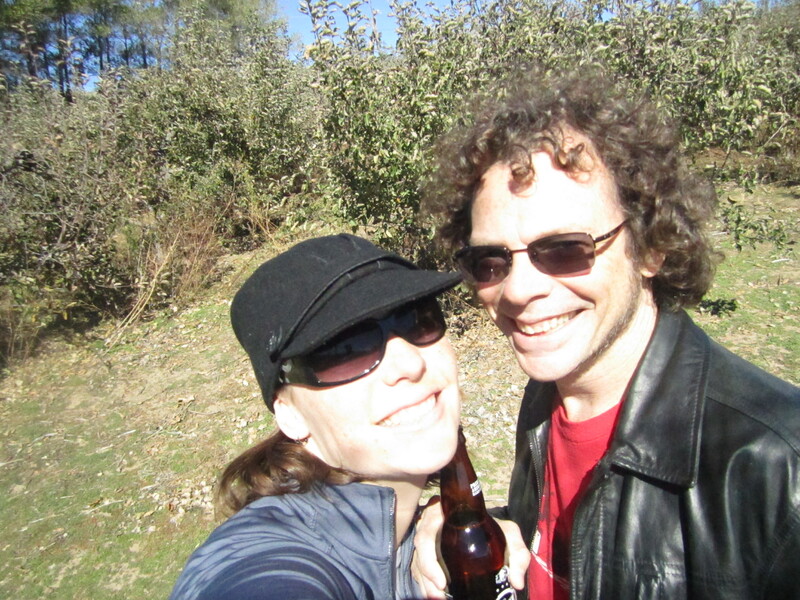 After the tour we sat down for lunch and picked up another cider. The next cider came in a refillable glass mug (see first photo). Yep, and we got to keep the mug too. 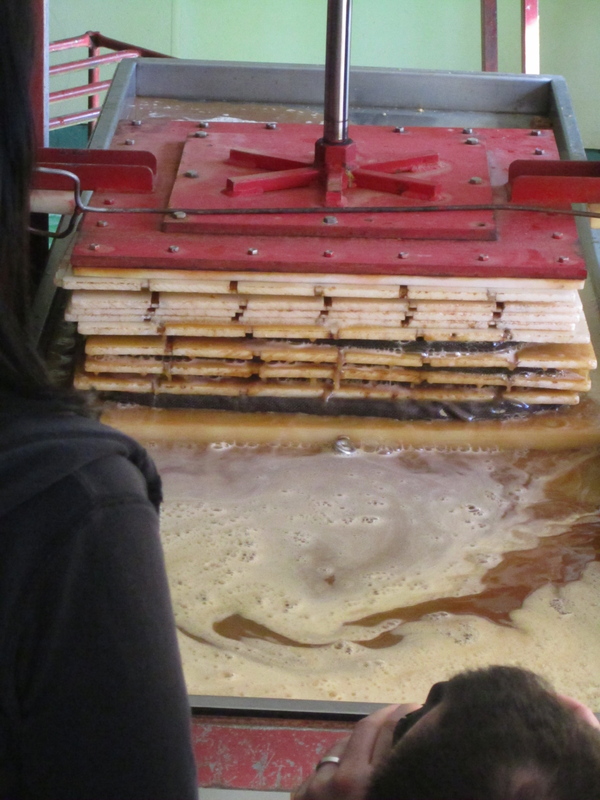 After a delicious lunch, we went to our session on making cider. Paul introduced his staff who shared the history and details of making cider. Knowing their audience had been drinking for a couple of hours by this point and no one was taking notes, they placed the instructions on their website after the event. 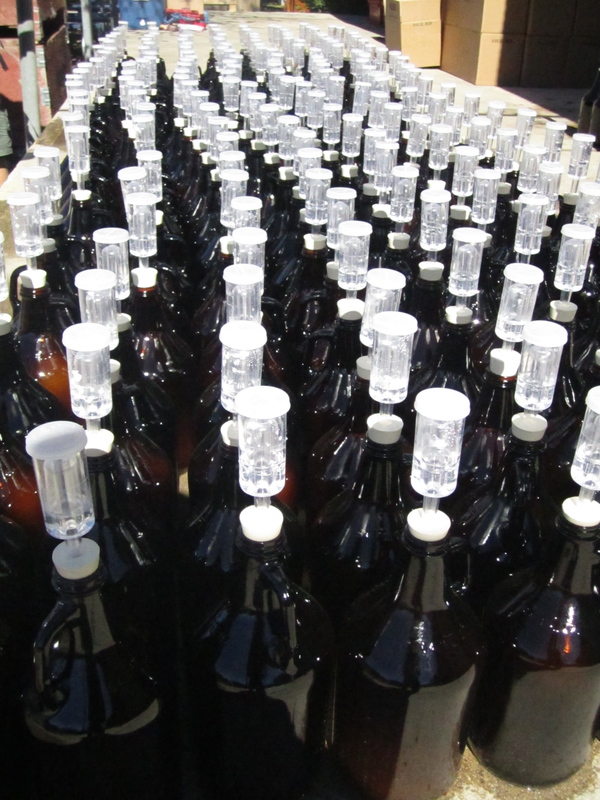 This trip is still coming back to me… after my recent visit to Home Brew and Gardens, I realized how awesomely inexpensive making hard cider really is and how it is far simpler than brewing beer. So there. Expect great things. i was there too! I have a couple bad-quality video clips from the event. If anyone wants to see them just give me a shout. We have some of their cider in our fridge, unless Guy drank it all while I was at work. Whoever thought putting apple juice and alcohol together was a good thing, is a genius. At first I got excited by learning to make my own cider, but then I looked at the instructions – too much equipment and complication for me. I’ll have to stick with growlers since I’m lazy, but maybe someday! To make hard cider in a growler isn’t that hard. The equipment/supplies are really just a juicer, a growler, an airlock, the yeast, DAP, plus something to strain it (cheese cloth works, I used a baster to get it out). That is the basics. Beer is so much more difficult since you need to cook it. I eventually want to do that.